What if everything you ever wanted isn’t what you actually want? Twenty-something, suit-clad, and upwardly mobile, Joshua Fields Millburn thought he had everything anyone could ever want. Until he didn’t anymore. Blindsided by the loss of his mother and his marriage, Millburn started questioning the life he had built for himself. Then he discovered minimalism . . . and everything started to change. Four years later, Millburn had embraced simplicity. In the search for something more substantial than compulsory consumption and the broken American Dream, he jettisoned most of his material possessions, paid off loads of crippling debt, and walked away from his six-figure career. Once everything was gone, what was left? Not a how-to book but a why-to book, Everything That Remains is the touching, surprising story of what happened when one young man decided to let go of everything and begin living more deliberately. 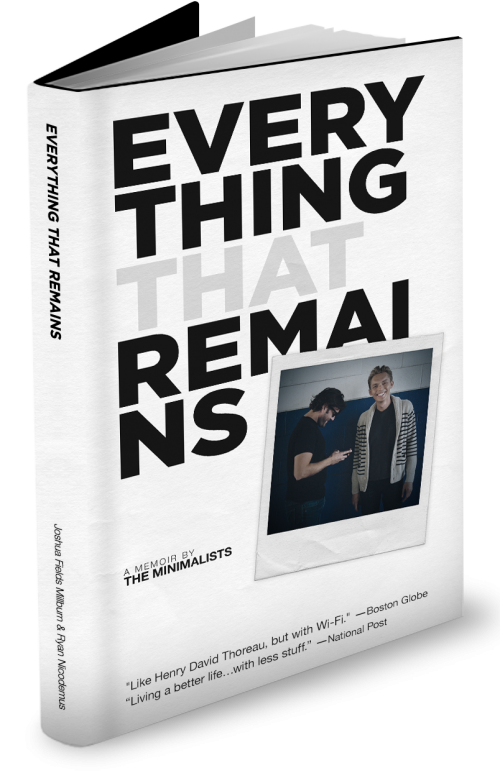 Heart-rending, uplifting, and deeply personal, this engrossing memoir is peppered with insightful interruptions by Ryan Nicodemus, Millburn’s best friend of twenty years. 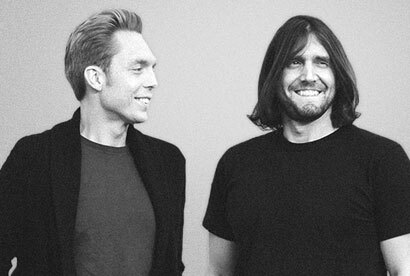 Subscribe to The Minimalists via email.